The Broncos are on Facebook since this week! We made a new page that people can follow: news, stats and information will be posted. 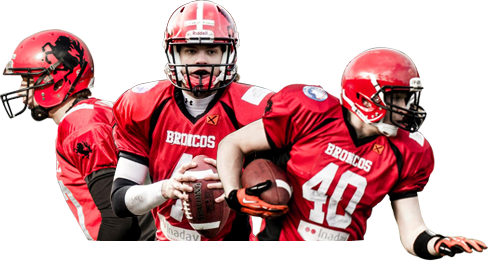 Like our website and you will be kept up-to-date about all things that go on at the Broncos.